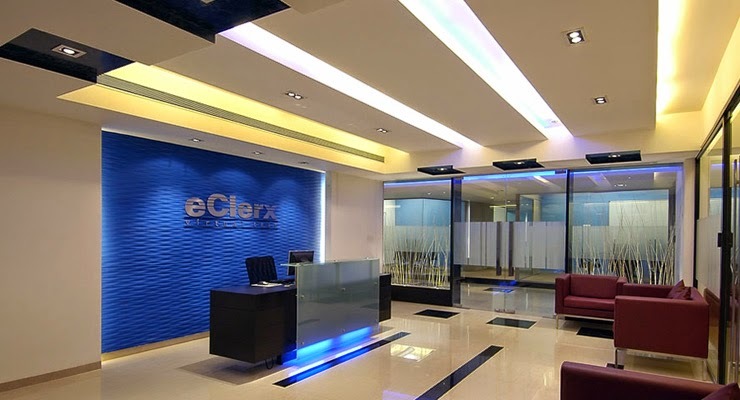 eClerx Services Limited (“eClerx”), founded in 2000 and publicly listed on both the Bombay and National Stock Exchanges in India since 2007, is a leading knowledge process outsourcing (“KPO”) company providing middle/back office operations support to over 30 Fortune 500 companies. Headquartered in Mumbai, India, our five delivery centers across India support a diverse global client base, including the world’s leading Financial Services, Broadband, Cable & Telco, eCommerce & Retail, High Tech, Industrial Manufacturing & Distribution, Software, Media & Entertainment and Travel companies. Airoli - EAST, Navi Mumbai 400708.